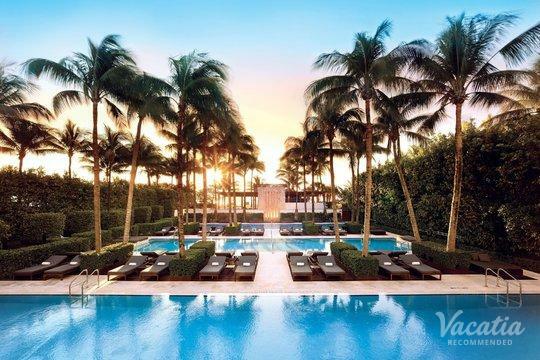 Drenched in sunshine and buzzing with excitement, Miami is a beach hotspot that continues to entice visitors from around the world. 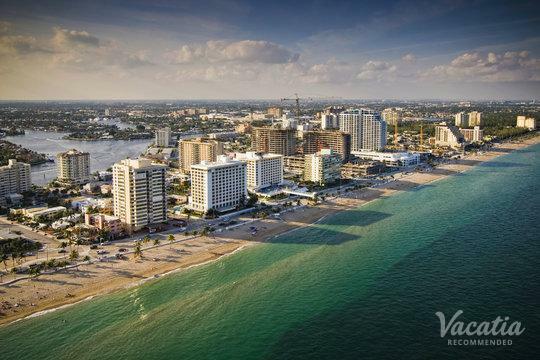 This Florida city's infectious energy can be felt in every restaurant, every stretch of beach, and every resort in the area. 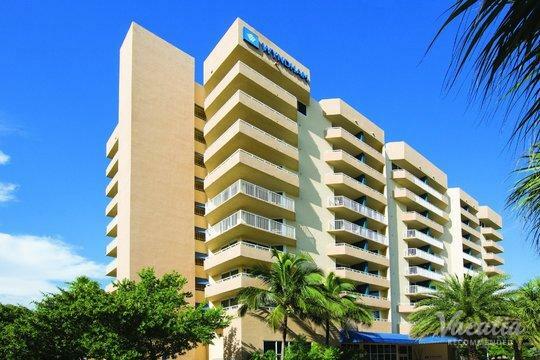 If you want to experience the thrill and glamour of Miami for yourself, you should work with Vacatia to book your Miami accommodations. 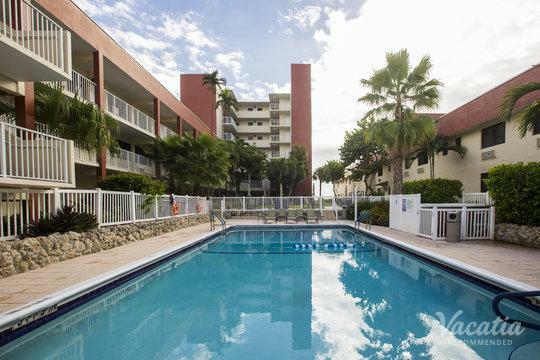 Vacatia can help you find a vacation rental that meets all of your needs so that you can enjoy everything that Miami has to offer. 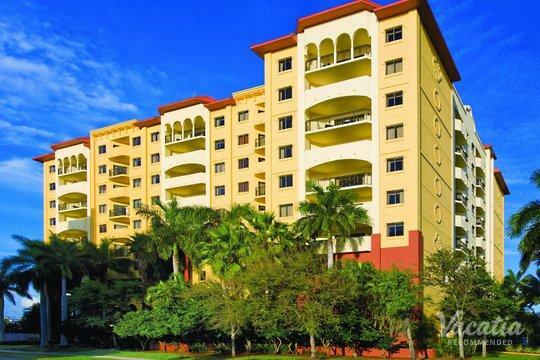 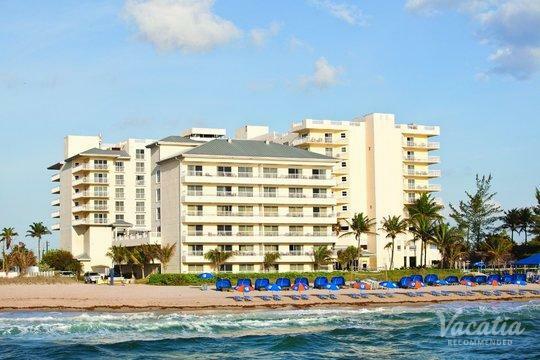 If you want to stay at one of the best Miami resorts with kitchen and living areas, look no further than Vacatia. 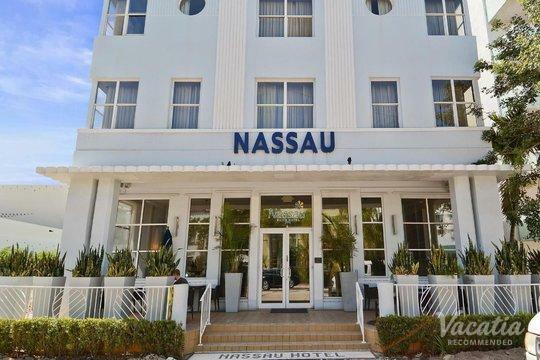 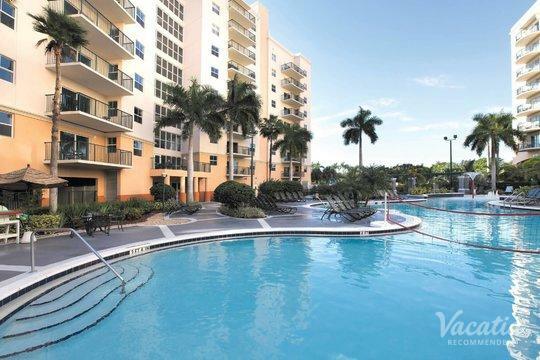 When you stay at a Vacatia rental property, you can indulge in the luxury of vacation and also enjoy the comforts of home, so you're sure to love every moment of your Miami getaway. 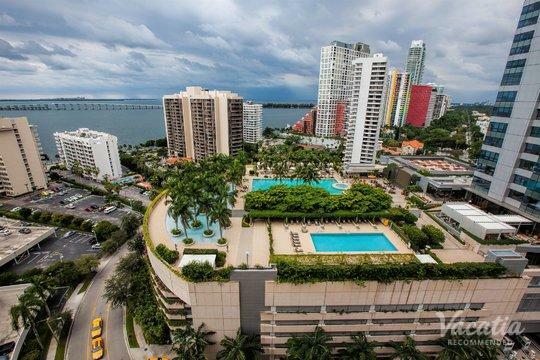 Miami is known worldwide as one of the most vibrant, picturesque cities in America, which is why it's such a popular global destination. 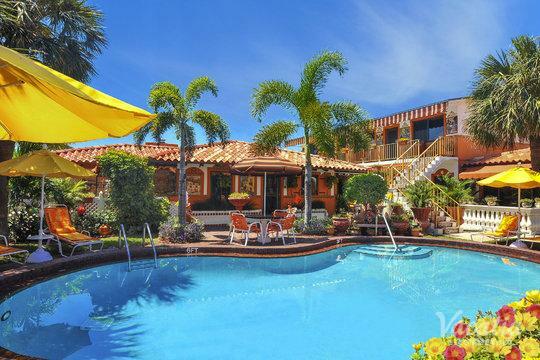 Vacatia provides travelers with high quality vacation rentals in some of the world's most desirable destinations, and it's sure to help you find the perfect vacation rental for your stay in Miami. 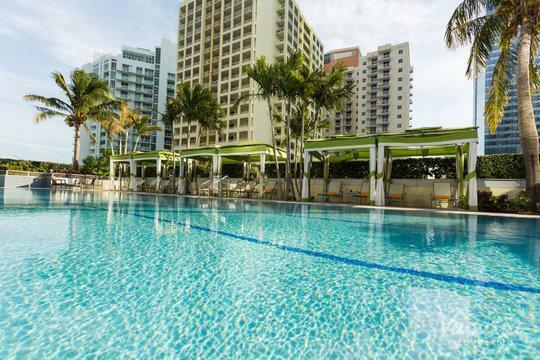 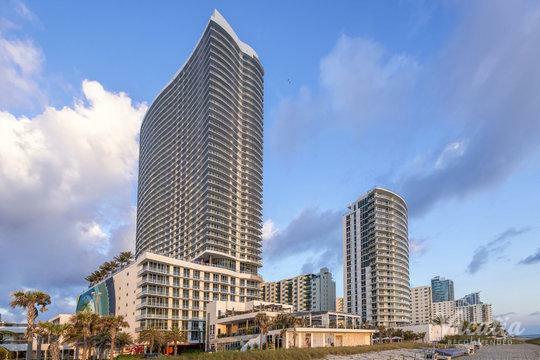 Simply browse through Vacatia's impressive selection of Miami resort hotels with kitchen and living areas until Vacatia helps you find one that suits all of your needs. 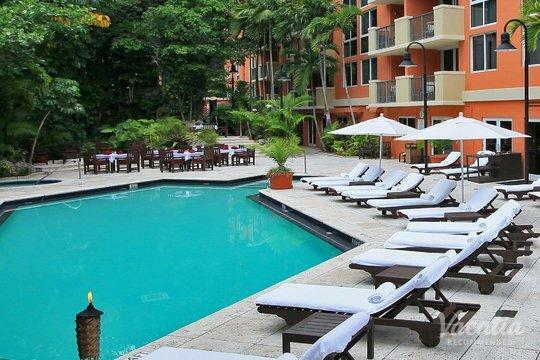 Every Vacatia rental property provides so much more than just a standard hotel can offer, including added living spaces and a fully equipped kitchen. 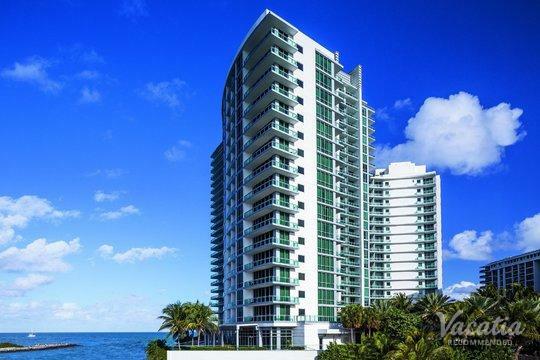 When you stay at a Vacatia rental property during your Miami getaway, you'll feel as if you're actually living in this coastal paradise rather than just visiting. 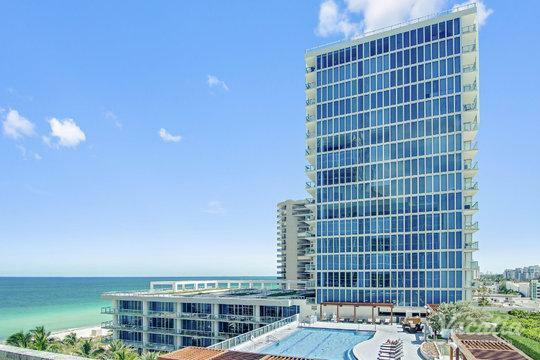 So get ready to soak up some Florida sunshine and to embrace the energy and excitement of Miami, because Vacatia will help you find the perfect home away from home in this vibrant beach town. 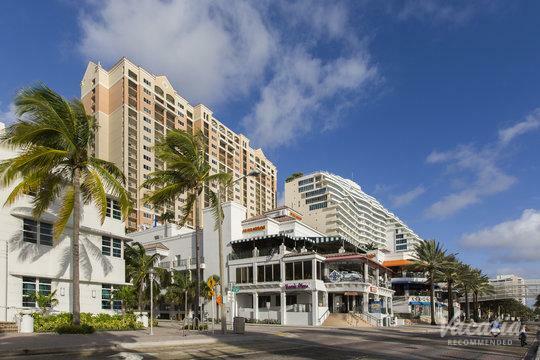 Miami is a city that seamlessly fuses rich history and modern flare to create a unique culture that attracts visitors from all over the world. 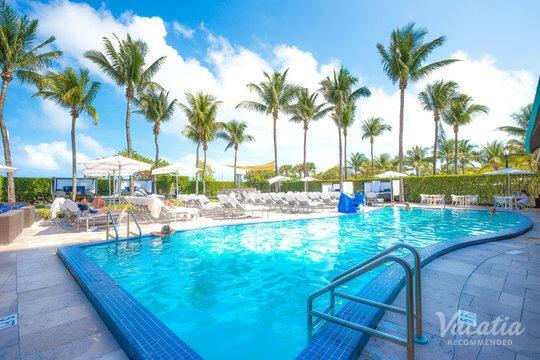 Known for its beautiful beaches, exciting nightlife, and colorful culture, Miami is a destination you need to experience in person to truly understand. 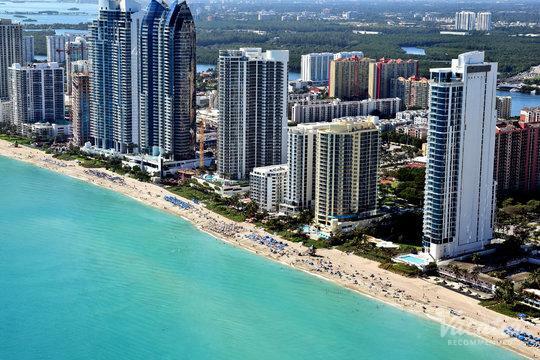 Miami is a diverse city that offers something for every type of visitor, from jetsetters looking to enjoy world-class shopping and nightlife to couples seeking a bit of fun and romance in South Beach to families seeking some fun on the water. 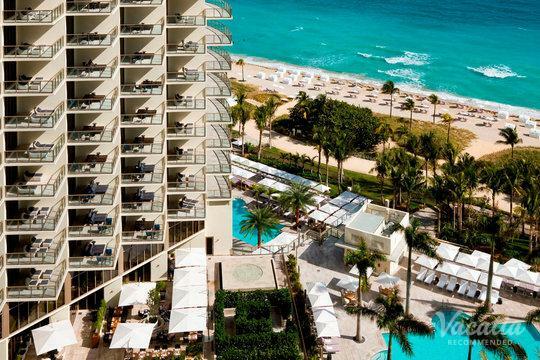 There's no shortage of things to do and see in Miami, especially since this city experiences sunshine year-round. 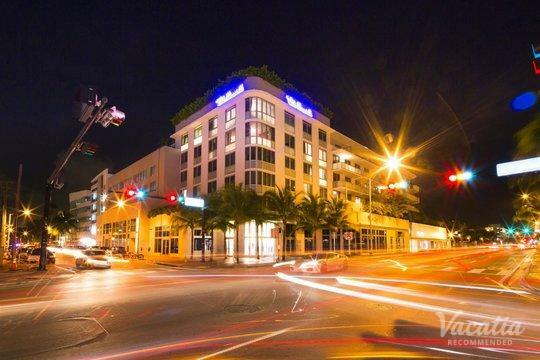 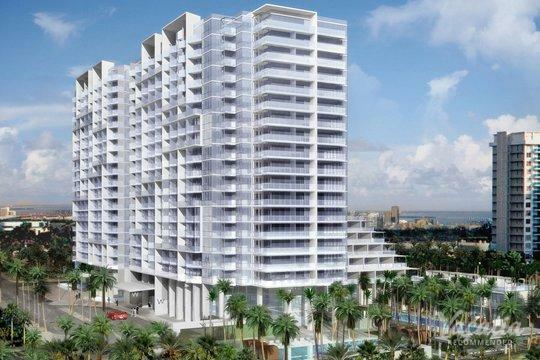 You can bask in the sun on one of Miami's many beaches or you can immerse yourself in the arts in the Design District. 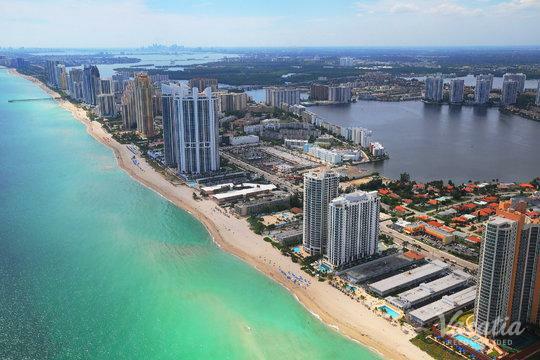 No matter what's on your Miami itinerary, you're sure to quickly realize why this Florida town has earned the nickname, the "Magic City." 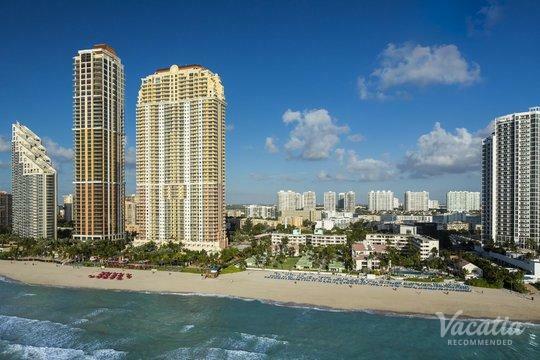 Let Vacatia help you make the most of your time in Miami by providing you with the perfect vacation rental for your one-of-a-kind trip.